Subject: WHAT'S HAPPENING TO US? 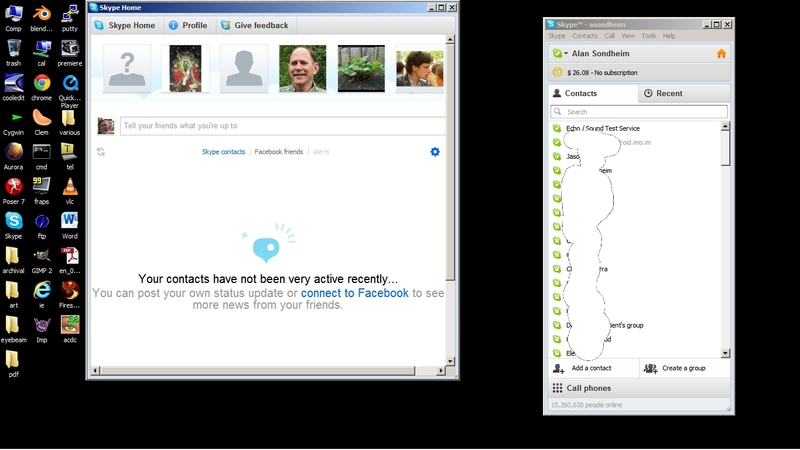 Please look at http://www.alansondheim.org/skypejunk.jpg THIS IS THE "NEW"
business is it of Skype? Maybe they haven't been active just with me? us use these applications as if they're neutral or helpful, whatever. THE HORN OF AFRICA: MAYBE WE SHOULD FRIEND THEM!! !